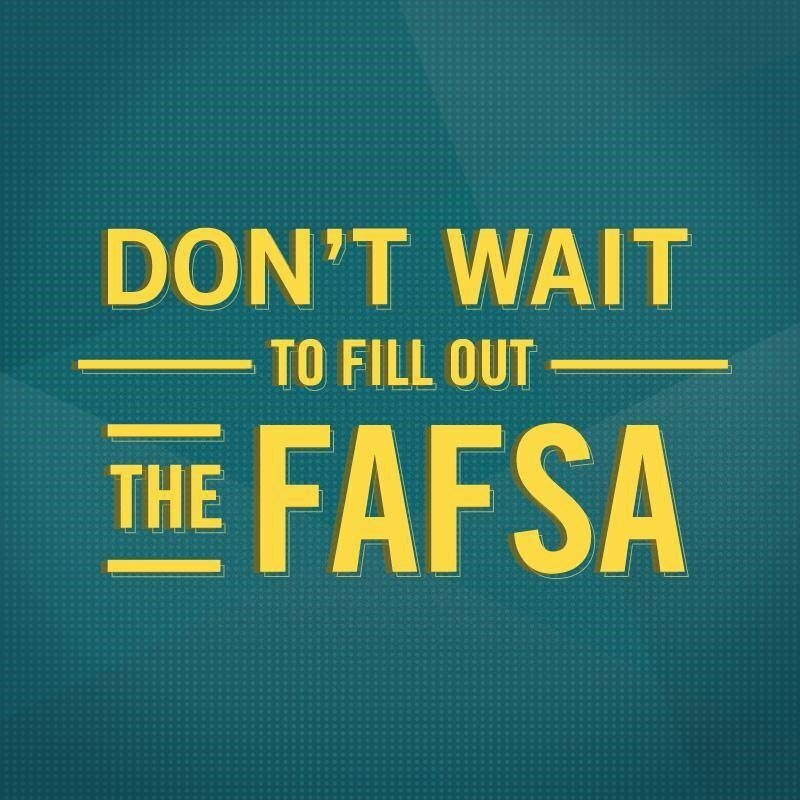 Skip Watts will be here on September 26th, Tuesday to help you start the process of filling out your FREE Application for Student Aid (FAFSA) during all lunches. If you don't have a ticket please stop by your counselors office to receive one. On September 27th, Wednesday Mr. Watts will be back to help you start the process of filling out your college/community college/tech school applications. If you don't have a ticket please stop by your counselors office to receive one. On October 3rd, Mr Watts will be here at the school from 6 to 7:30 to help you and your parents fill out your FAFSA. All Meeting will be held in the Media Center.